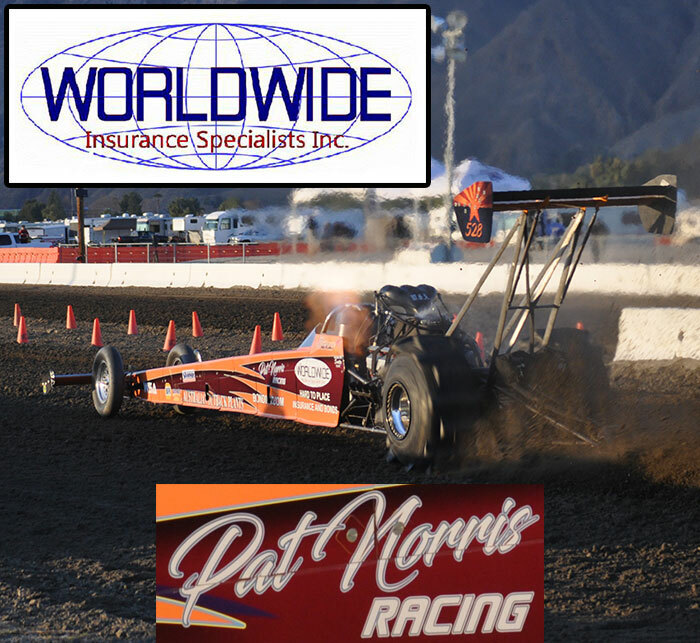 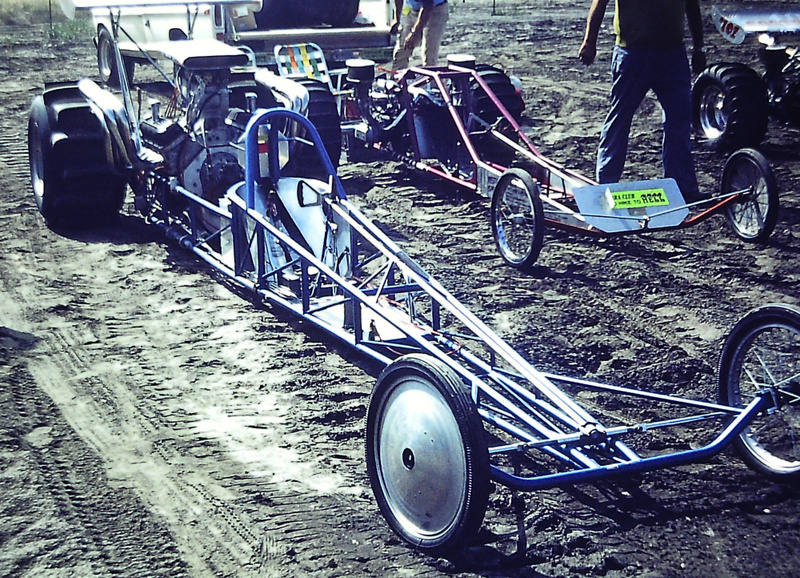 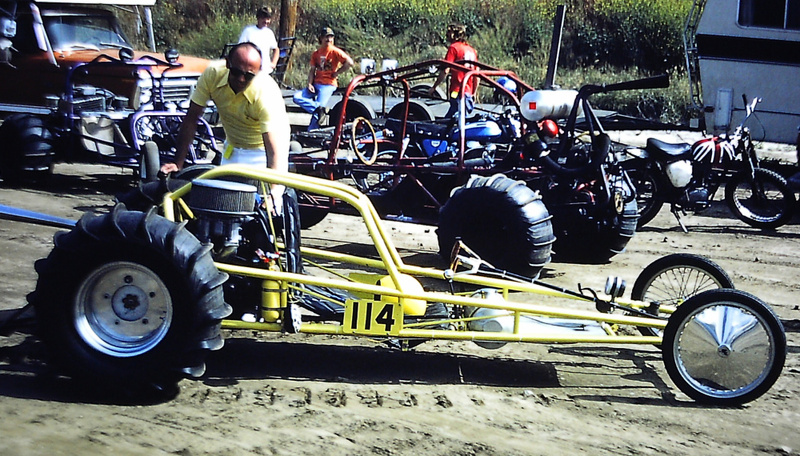 The SCSDA Hammer Down Nationals at the Soboba Casino in San Jacinto, CA on September 30-October 2 will host a historical sand drag racing display highlighting the history of the sport. 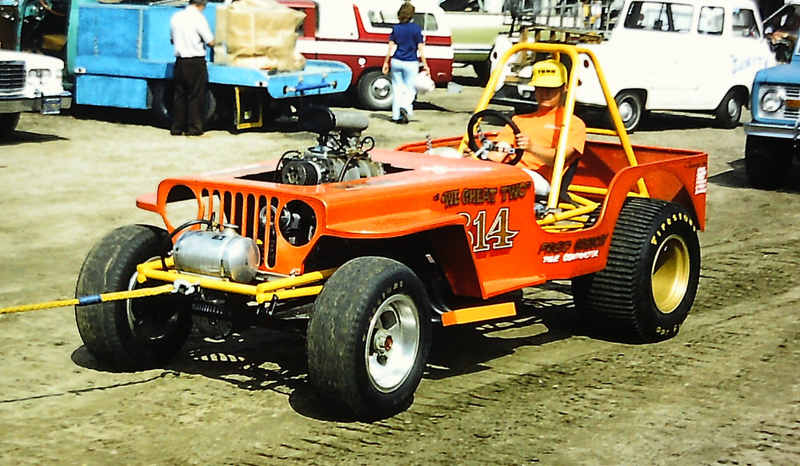 There will be a tent put up to display historic sand drag vehicles along with photos, videos and other memorabilia from the 1960’s up through the 2000’s. 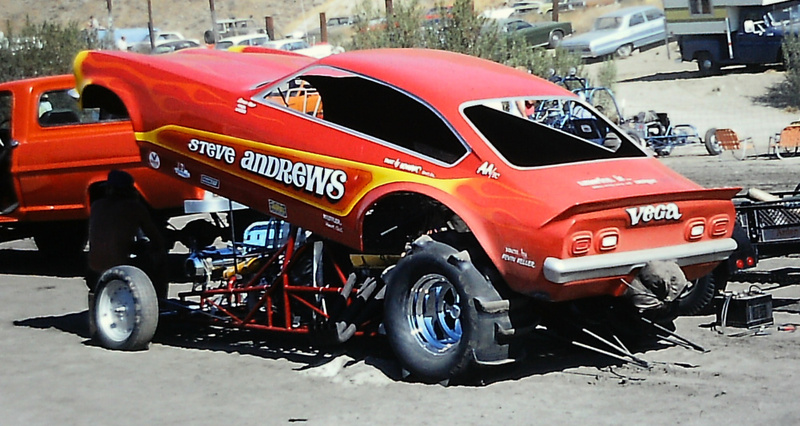 If you are interested in displaying a vehicle or memorabilia, contact Dan “The Man” Beard at 951-249-0939 for more info. 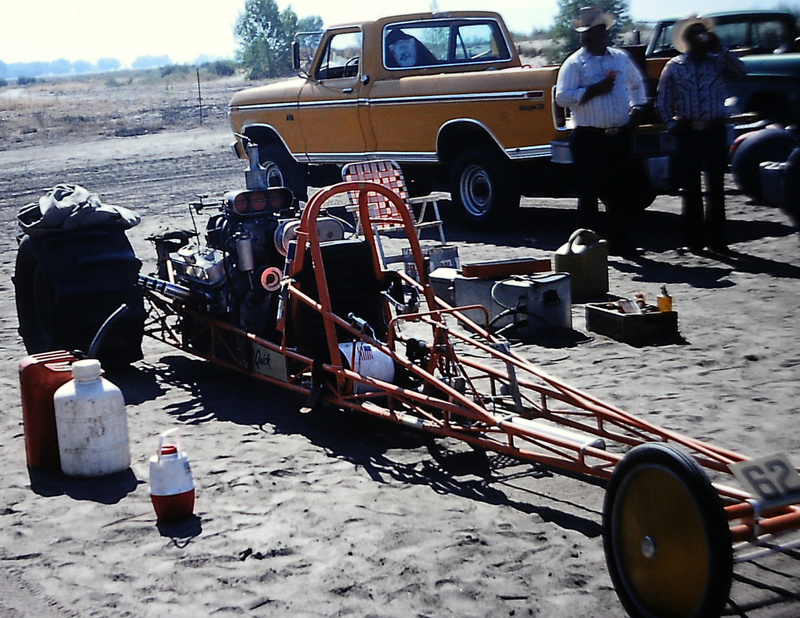 We are certainly looking forward to checking out this display at the race, as we know some great pieces of history will be unearthed with sand drags having such a deep history in the Hemet Valley. 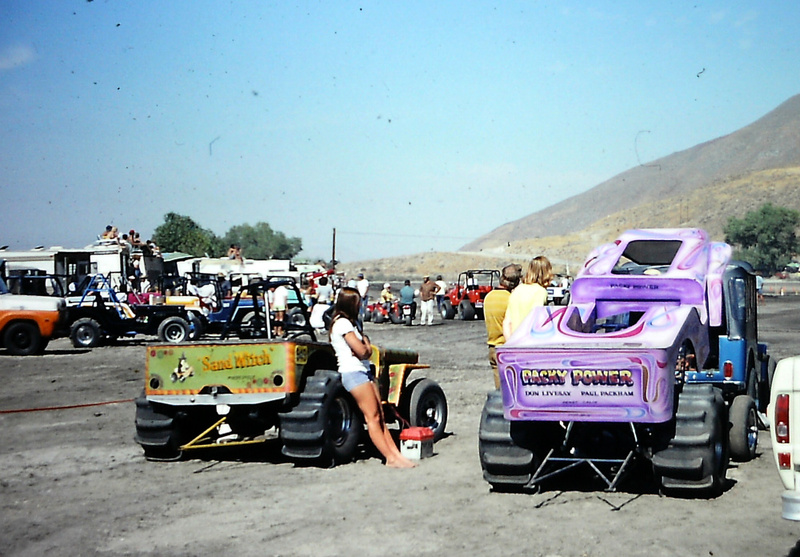 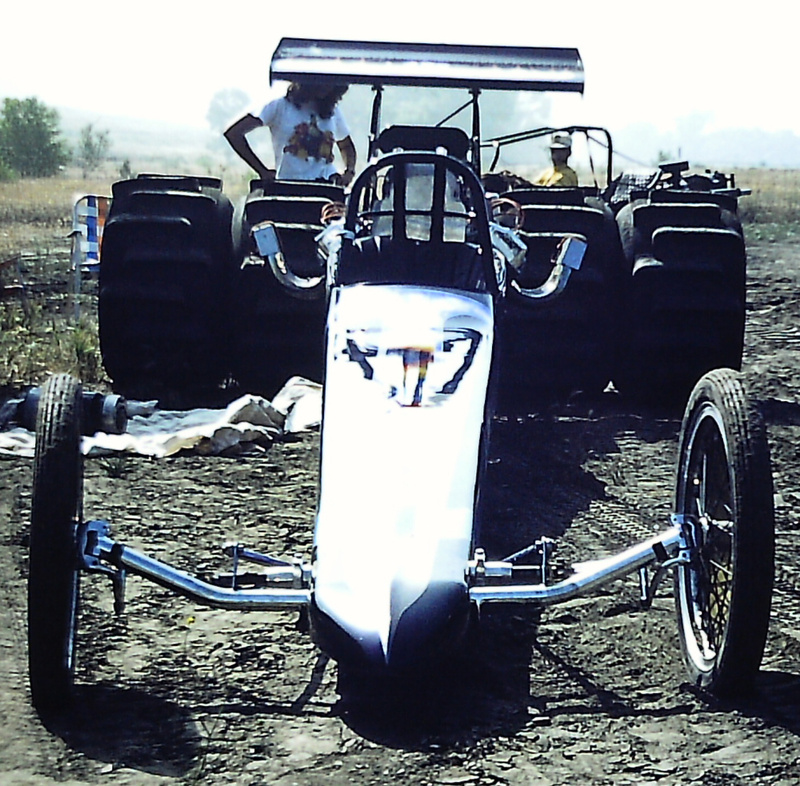 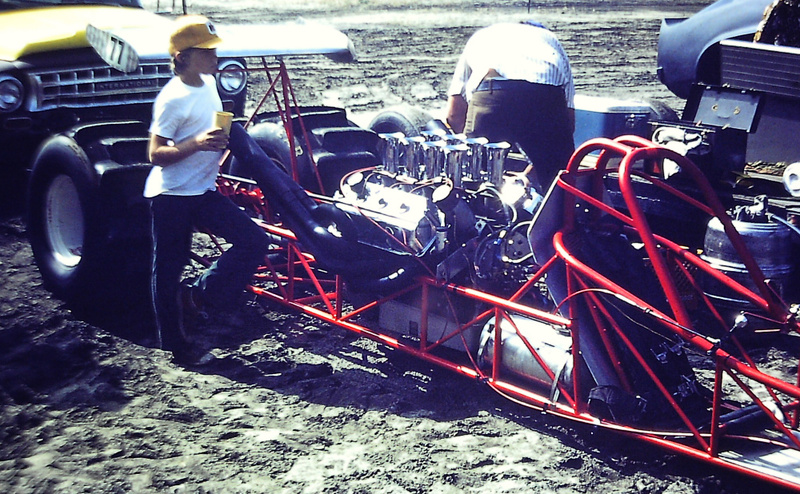 Check out the photos below of 1975 sand drag racing in the Hemet Valley passed along to us by our friends at Greg Tounget Motorsports.